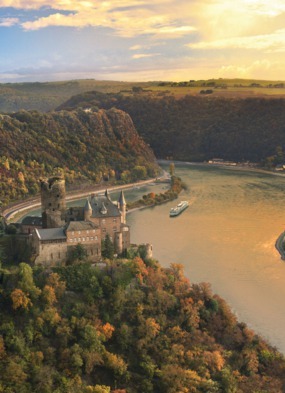 Embark on an epic circumnavigation of the globe on the world's longest river cruise. This is the A to Z of river cruising, from the Amazon to the Zambezi, and offers a unique opportunity to cruise the world's great waterways on one incredible bucket list adventure. We have created this one-of-a-kind itinerary for discerning travellers who want to see the world in style, with the intimacy and relaxed pace that only a luxury river cruise can offer. 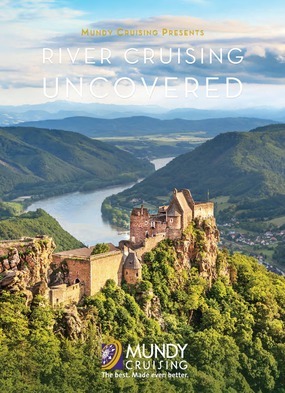 Over the course of 10 months you'll visit 34 countries spread across five different continents, showcasing the amazing variety that a river cruise holiday can offer. 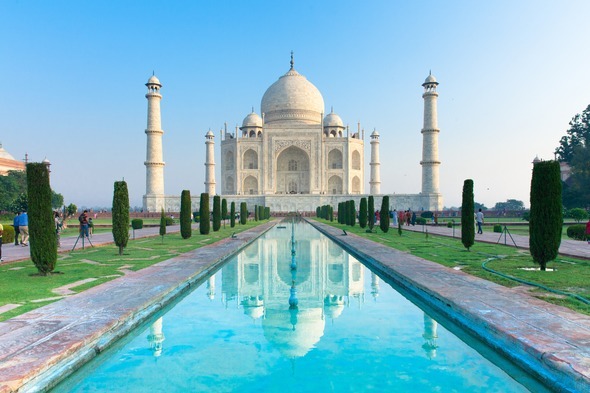 Along the way you'll visit iconic sights such as the Taj Mahal, Machu Picchu and the Pyramids; tick off bucket list experiences including the Panama Canal, an African safari and the Galapagos islands; and travel with 16 different river cruise lines. 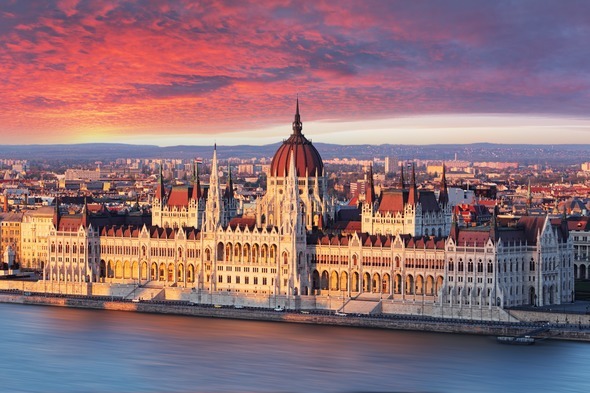 Your adventure begins on 28th July 2018 in Amsterdam, where you'll board the delightful AmaPrima for a two week cruise along the Rhine and the Danube to Budapest. Visit Cologne's famous cathedral, the beautiful Wachau Valley and Austria's magnificent capital, Vienna. 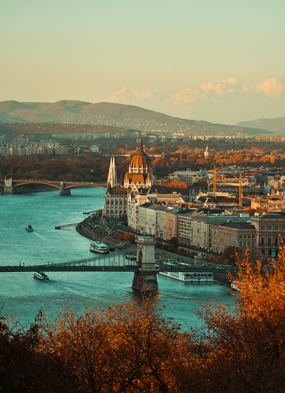 Enjoy a couple of days in Budapest before heading east on Uniworld's beautiful River Duchess, with stops in Croatia, Serbia and Bulgaria as you make your way to the Romanian city of Giurgiu. 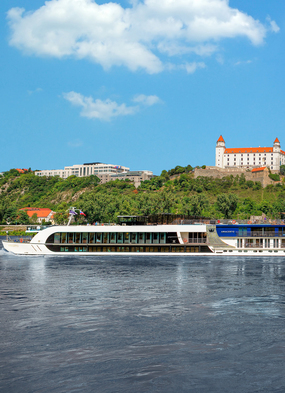 Fly from Bucharest to the Ukrainian capital, Kiev, for a unique cruise along the river Dnieper on board Viking Sineus. Visit beautiful churches and learn about the history of the Cossacks en route to Odessa and the Black Sea coast. 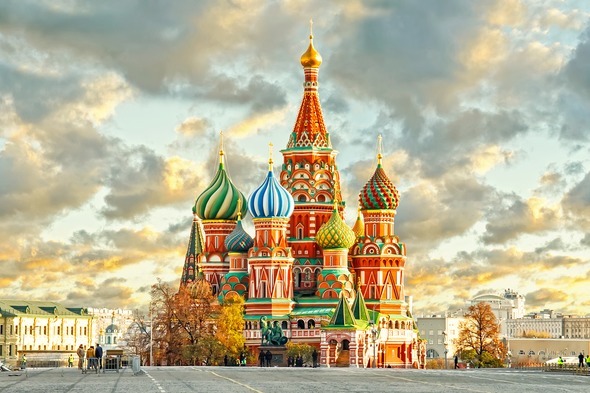 Then fly north to St Petersburg to board Viking Akun for a voyage on the Volga, taking in the treasures of the Hermitage Museum, the onion-domed churches of the 'Golden Ring' and the iconic sights of Moscow. On 17th September 2018 you'll fly from Moscow to Delhi and take some time out from river cruising to explore the treasures of Rajasthan, visiting the pink city of Jaipur and the Taj Mahal. Then transfer to Kolkata to board Uniworld's Ganges Voyager II for an unforgettable journey on India's most famous waterway, visiting spectacular temples and palaces along the way. From Kolkata, head to the state of Assam to board the intimate M.V. Mahabaahu for a week-long voyage on the Brahmaputra. 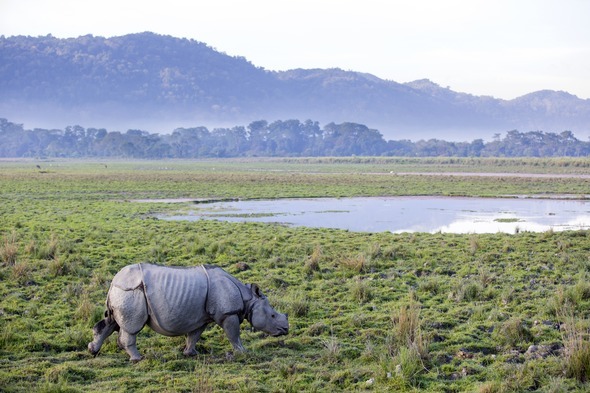 Visit lush tea plantations, riverside villages and the extraordinary Kaziranga National Park, home to the rare one-horned rhinoceros. On 22nd October 2018 you'll arrive in Yangon, the fascinating former capital of Myanmar (Burma). 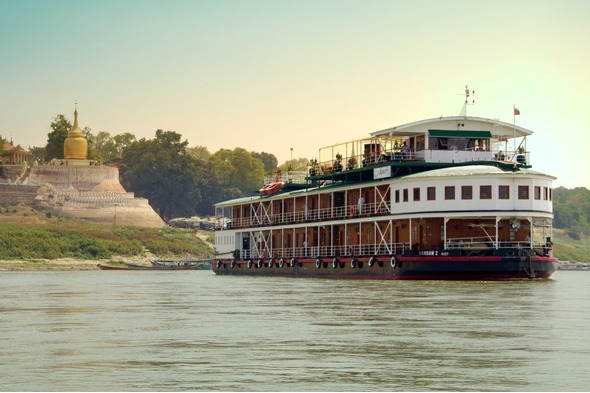 From here you'll venture up the Ayeyarwady river on one of Pandaw's beautiful colonial-style vessels, which hark back to the halcyon days of the old Irrawaddy Flotilla Company. The highlight of your cruise is the spectacular temple complex at Bagan, where over 2,000 temples, stupas and monasteries are spread across a vast plain. Disembark in Mandalay and fly to Ho Chi Minh City to begin your exploration of another great Asian river, the Mekong, on board the luxurious Aqua Mekong. 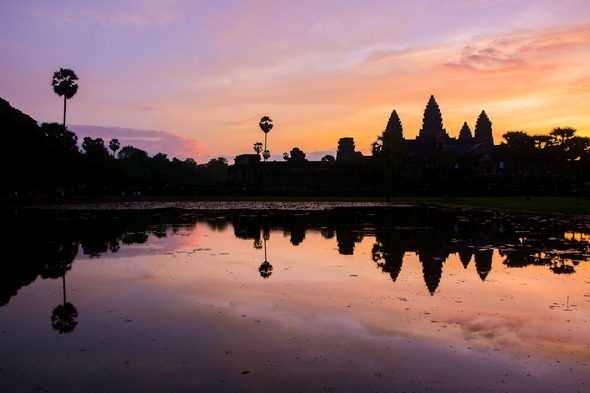 You'll visit sleepy rural villages, busy floating markets and the stunning temples of Angkor. 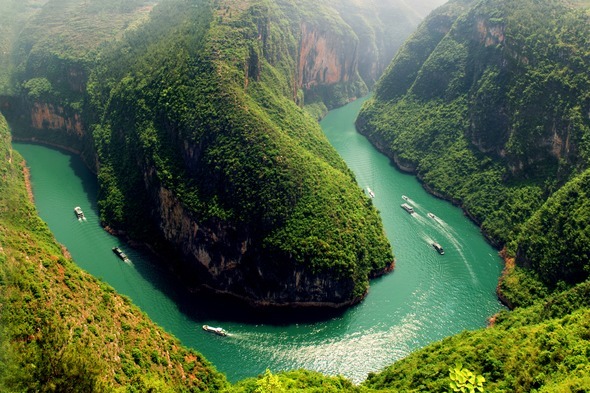 Then head deep into China for a cruise along the Yangtze on Sanctuary Retreats' boutique Yangzi Explorer. 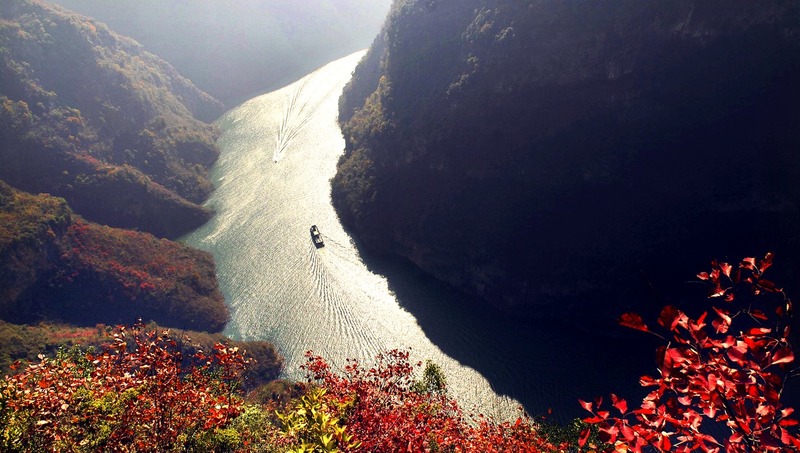 You'll see the extraordinary Three Gorges Dam and have time to explore Xi'an, home of the legendary Terracotta Army. Finally, spend 3 days in China's spellbinding capital, Beijing, before crossing the Pacific for the next chapter of your adventure. The North American leg of your journey begins in Portland, Oregon on 30th November 2018. 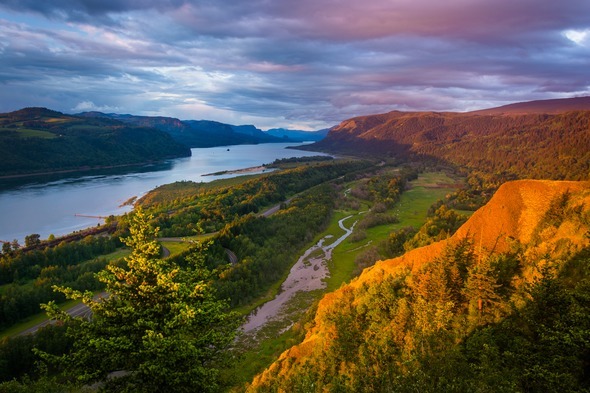 Enjoy the city's art galleries, restaurants and thriving craft beer scene, before boarding the S.S. Legacy for a unique journey on the Columbia River. 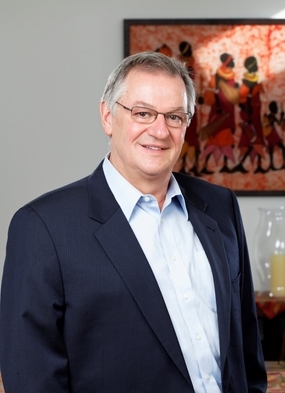 Highlights include the Columbia River Gorge, Palouse Falls State Park and the world class wineries of Washington State. 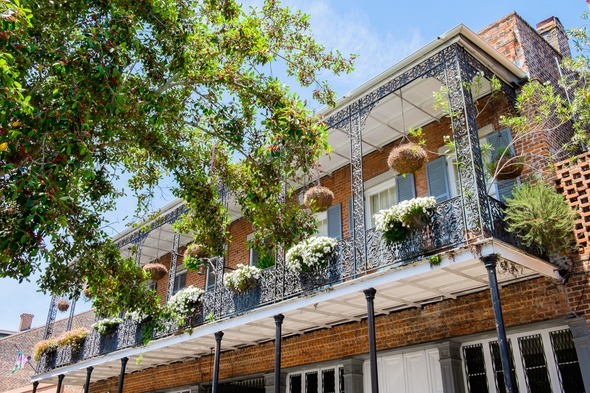 Then fly to Memphis for a taste of the Deep South, with a voyage down the Mississippi to New Orleans on the American Queen, the largest steamboat ever built. Enjoy great music, hearty Southern cuisine and beautiful antebellum architecture en route to the 'Big Easy', where you'll linger for a few nights before flying south to the Costa Rican capital, San José. Although not strictly a river, the Panama Canal is one of the world's most iconic waterways, and you'll transit the canal on a Christmas cruise on board Wind Star, a beautiful sail-assisted yacht. 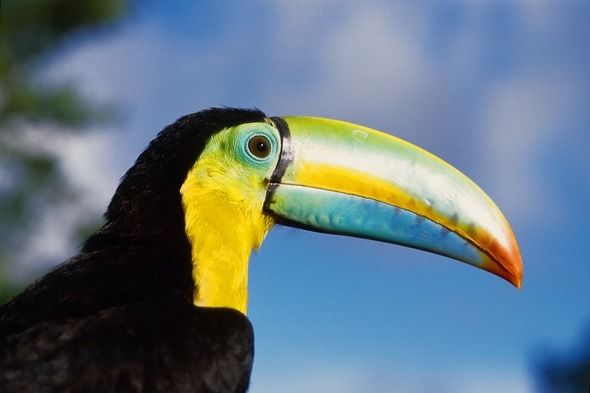 Marvel at this man-made wonder and look out for colourful wildlife in the trees, including toucans, parrots and howler monkeys. On 29th December 2018 you'll arrive in Ecuador, and you'll take another break from river travel for an extra special treat, a cruise around the Galapagos Islands on the National Geographic Islander. What a way to see in the New Year, as you encounter extraordinary wildlife including marine iguanas, blue-footed boobies and sea lions. 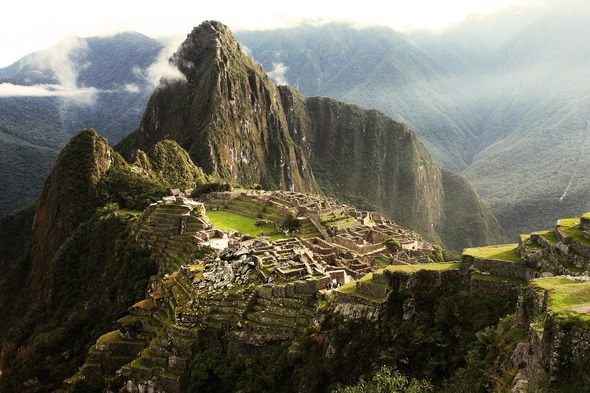 Then travel to Peru for another incredible bucket list experience, with a private tour of Cusco and Machu Picchu. Next it's time to head deep into the jungle, with a cruise along the upper Amazon on board the stylish Aria Amazon. Look out for wildlife including tamarin monkeys, sloths and pink river dolphins as you explore the world's greatest rainforest. Then fly to Miami to board Oceania's lovely Sirena for a different perspective, sailing to the mouth of the Amazon via the Caribbean. Your itinerary includes the rainforest city of Manaus and vibrant Rio de Janeiro, before disembarking in Buenos Aires. 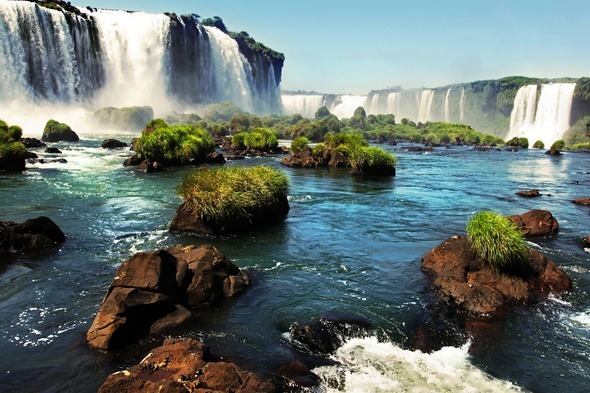 The grand finale to your time in South America is a visit to Iguassu Falls, one of the world's great natural wonders. You'll arrive in Johannesburg on 27th February 2018 and dive straight into the action, with a tour of South Africa that includes Cape Town, the Garden Route and a luxurious safari. 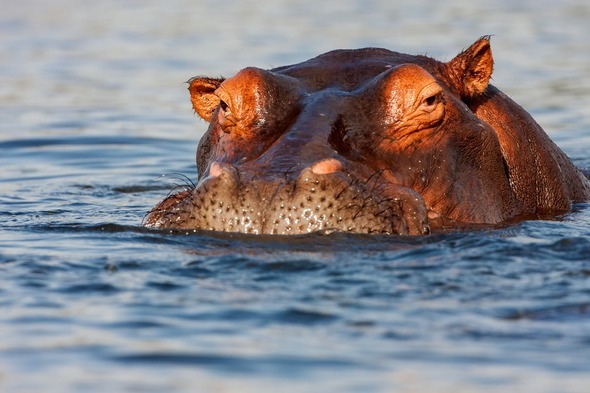 Then board the Zambezi Queen for a cruise along the Chobe river, where you'll encounter huge herds of elephants, Cape buffalo and hippos wallowing in the mud. Spend some time at Victoria Falls before flying to the other end of the continent for a cruise on the Nile. 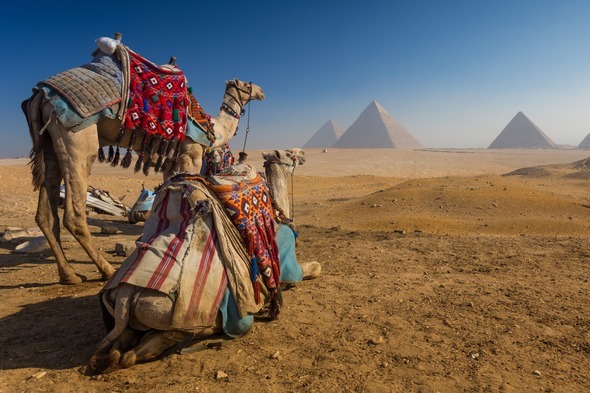 Your Egyptian adventure begins with time in the chaotic and utterly compelling capital, Cairo, and a chance to visit the pyramids, followed by a couple of days in Luxor, home to the magnificent Valley of the Kings. Then cruise the Nile on board the opulent Oberoi Zahra, with visits to the temples of Edfu and Kom Ombo en route to the laid back city of Aswan. Finally you'll return to Europe, landing in Rome on 2nd April 2019. 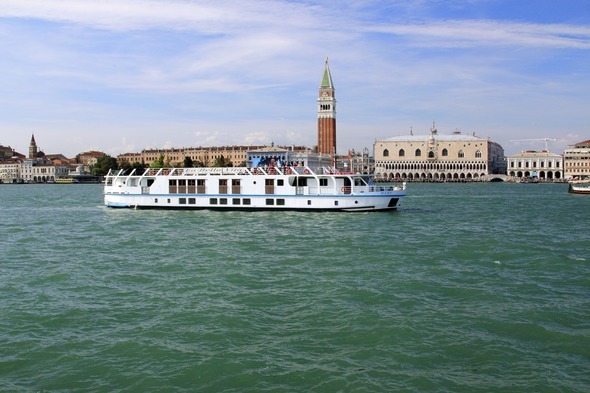 Enjoy time to explore the Eternal City, then transfer to Venice for a cruise along the river Po on board the petite Bella Vita. Highlights include the historic cities of Chioggia, Mantua and Ferrara, as well as an in-depth exploration of Venice itself. Then it's a short hop to Lisbon, one of Europe's most captivating capitals, where you'll spend a few nights before travelling to Porto for a Douro cruise on board Scenic Azure. 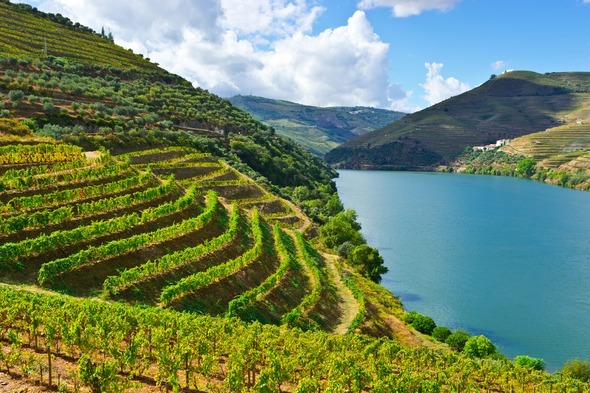 Soak up the marvellous views of the Douro Valley, where the steep hillsides are carpeted with terraced vineyards, and be sure to visit a few port cellars and try the local tipple. Your adventure is almost at an end, but there's still time for two more rivers, starting with a cruise along the Rhône on board Tauck's elegant ms Emerald. Sample Lyon's world class gastronomy, marvel at Avignon's magnificent Papal Palace and visit some of southern France's most famous wine regions. 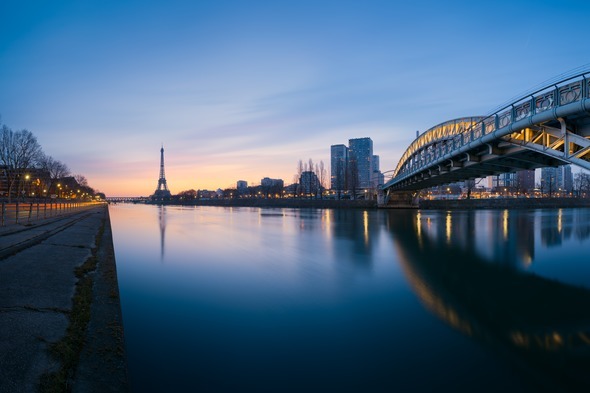 Last but not least, head to Paris for your final river cruise, taking in the delights of the 'City of Light' and the Seine on board the ms Sapphire. Your trip comes to a close on 13th May 2019, with a short flight or Eurostar back to London. Prices for this 295-day 'Around the World by River' itinerary start from £125,000 per person including business class flights, overseas transfers, five star hotels throughout and all cruises featured. To book, or for more information, call Mundy Cruising today on 020 7399 7670.